We will help your web page increase conversions and have the potential to rank on the first page of a search engine. Search Engine Optimization is an ongoing process to get your website ranking on search engines. If meaningful, captivating and unique title tags, internal links, and user experience responsive design is what you are looking for then look no further. 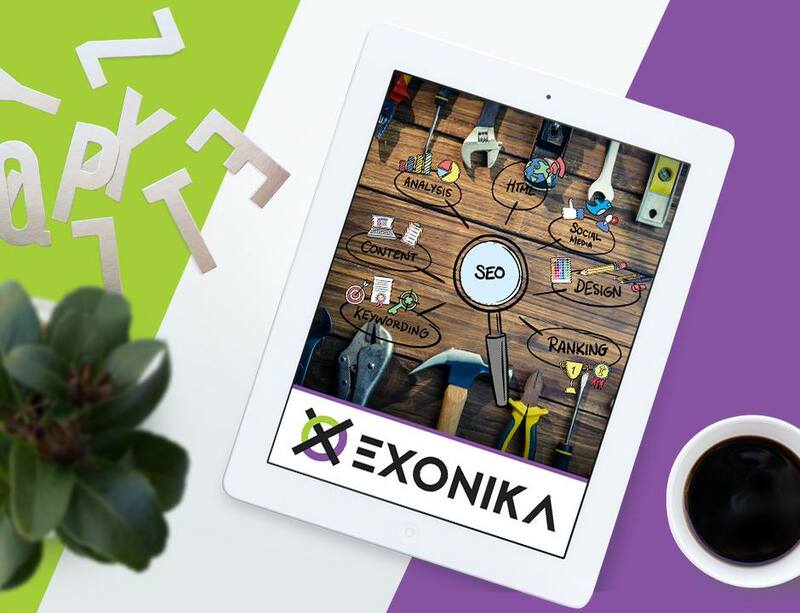 Let Exonika help improve your Search Engine Optimization (SEO) and search engine credibility, to help your website generate more leads. With Search Engine Optimization we help your web page increase conversions and have the potential to rank on the first page of a search engine. This requires improving its visibility in search engine results which can be done effectively by our great team of professionals. It is important to have a good business website that acts like an extra employee to oversee all the operations of the company. Leading more visitors to your business starts with a Search Engine Friendly Website, Keyword Selection, On-site Optimization, Good content and Backlinks. Create search streams by hash tag, location, or keyword to find compelling and accurate content to share. Our developers will overtime make the necessary developmental changes to your site to help your SEO score have potential to hit the first position. With the help from Exonika, you would be able to use your Google Analytics account to track traffic to your site, to learn who is visiting your site so that they can be targeted for marketing purposes. Our team of web developers will give recommendations to improve the site speed and implement fixes if necessary, because people get impatient and lose interest on websites that take forever to load. SEO is not a short-term game; it is a continuous effort because competitors are always trying to stay ahead of the game. Let us help you create new leads, drive traffic, and increase awareness in search engines. Off-site optimization includes a list of services including, directory listings and uploads to name the basics. Our team also creates back-links between websites and blogs or mentions on other pages. Don't forget rich and properly managed Google Ad Words. On-site optimization is a recipe that we have developed over the years. 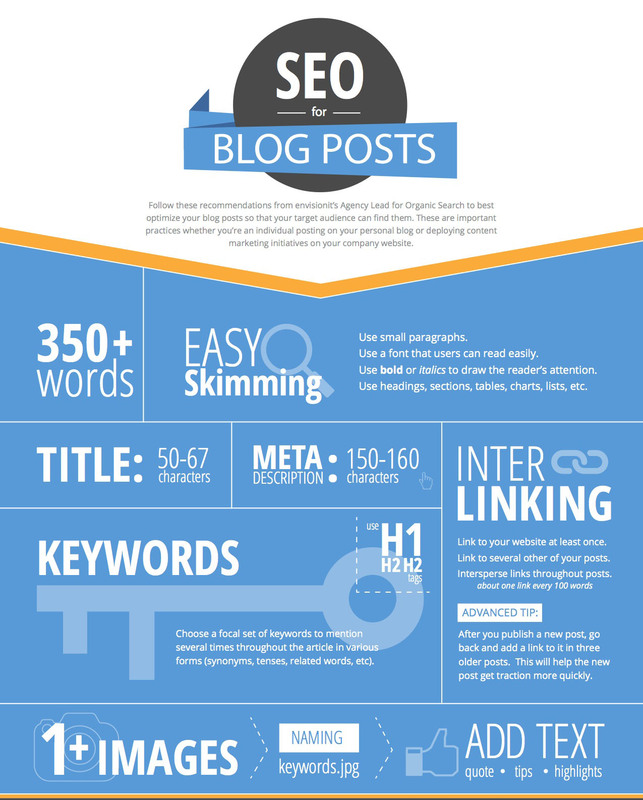 This service includes page checks, speed checks, key word searches and content rich blog rolls. Our on-site optimization techniques allow for sustained ranking. Our search engine options include website monitoring to check where website traffic originates from and how to effectively funnel these visitors into actual leads, and sales.